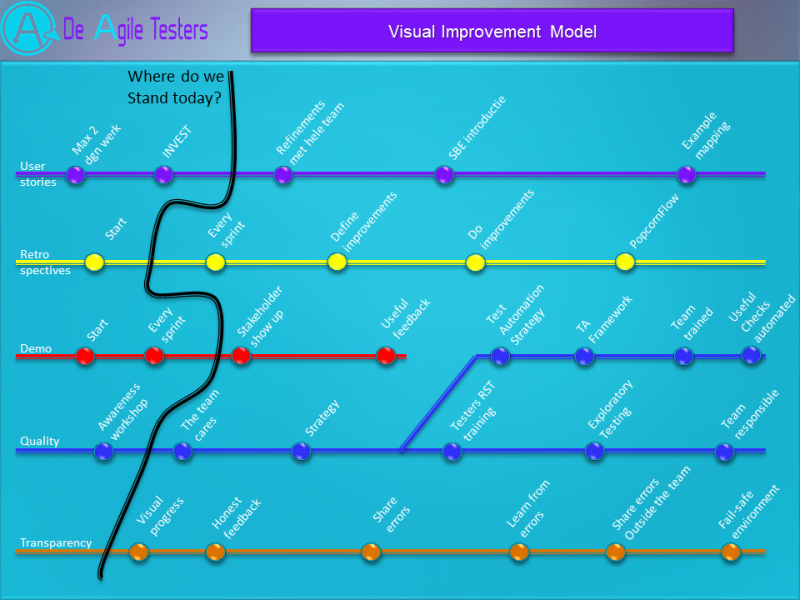 Are you thinking about test automation or do you allready have it implemented without success? 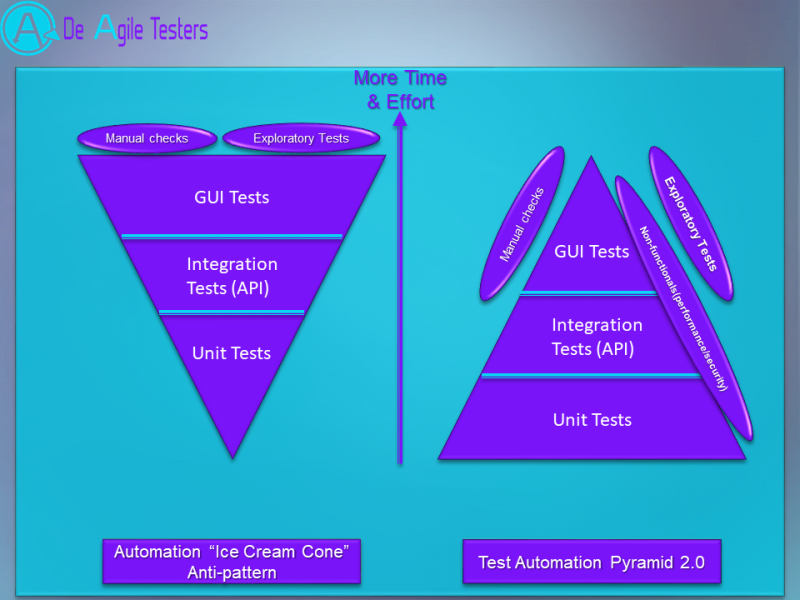 Testautomation requires a strategy, just like development and testing. However, it is often used from the technology. We have a bottleneck in the performance of our (regression) tests. Solution: we automate the actions of the tester what causes less time. Test automation is also not a silver bullet that eliminates problems like snow in the sun. 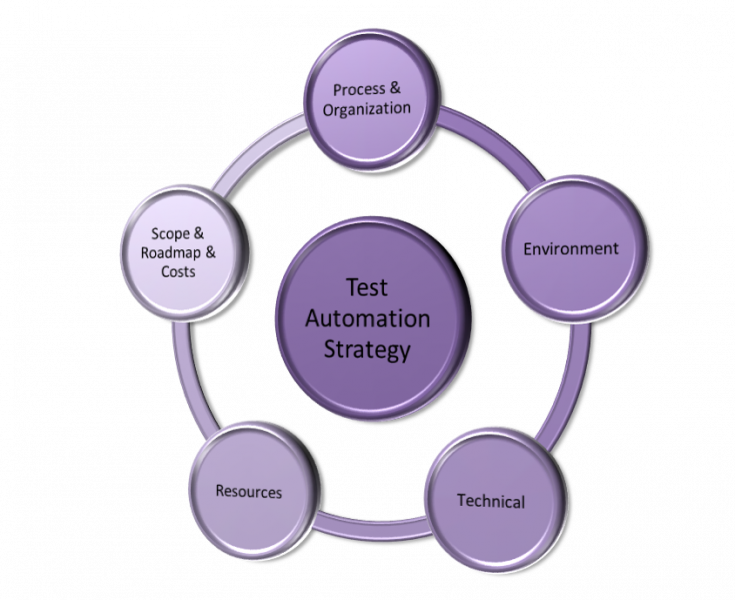 Test automation requires understanding among managers who may/must decide on budgets, approach and strategy. 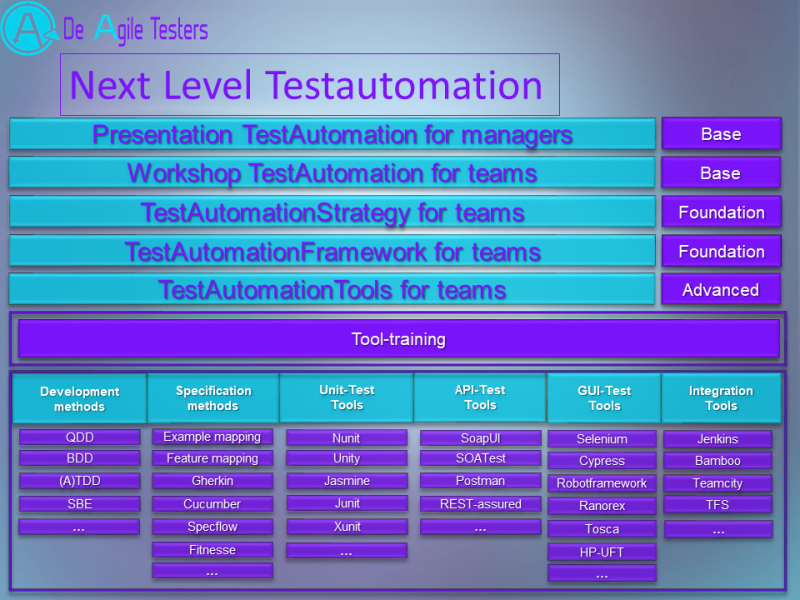 Test automation also requires knowledge and expertise within the teams that can and want to deploy test automation. Above all, it requires a thorough strategy/ approach in which the why, when and how are stated. Automation is not a goal, it can serve a goal and that goal must be known to everyone. We offer a customized program in which we lay a foundation around the understanding and context of test automation. Management and individual teams are both included in this. In this program the test pyramid is explained and also its importance in a good test automation approach. Also the understanding is cultivated and the distinction between checking and testing and the importance of a thorough test automation strategy is explained, commented and substantiated. We continue for each team with a handson foundation level workshop in which a team specific test automation strategy is elaborated. A test automation framework is then set up for that team, but often reusable. Finally we talk about the ‘how’. It determines which tool(s) best suites the strategy, knowledge and skills of the organization with te required people and budget. If needed, training can be offered for the chosen tools. During and after the this program its progress is measured by means of the Visual Improvement Model(see below). The results are entered as a feedback loop during the Retrospective of the teams. Result is that the path of improvement is clear, well arranged and manageable in small steps. The improvements will be implemented in a controlled manner and not only to have the end goal in mind, but also to achieve all the intermediate stages.